Alexis Dellamonica goes the opposite way for Arizona Storm - Appel. 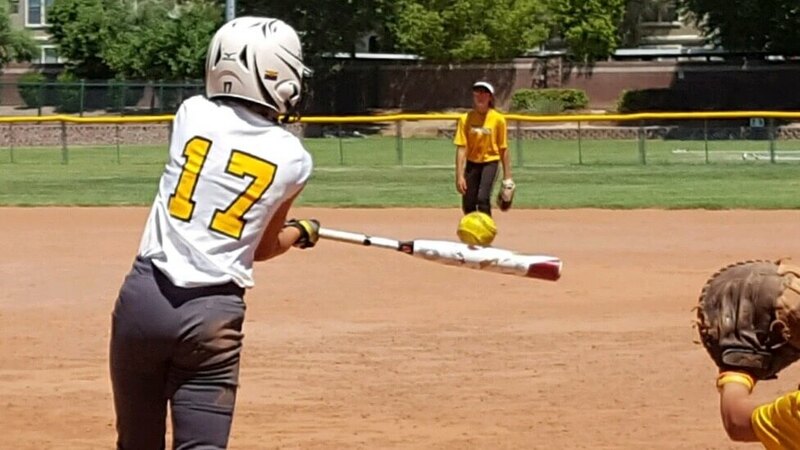 She is considered one of the top '23 prospects in the West this year. Today we feature players #’s 50 to 41 as we profile players from states like Alabama, Arizona, California, Georgia, North Carolina, Texas and more.